These Ladies Practice Shoes are new stylish round-toe shoes meet dancer`s daily practice demand. 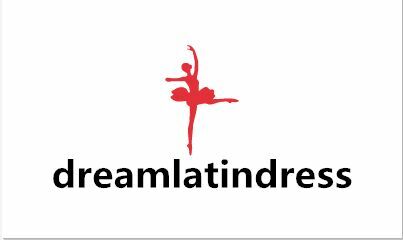 These Dance Shoes with fine 1.6 inch heel gives dancers the maximum stability in dance motion and top quality leather releases a soft touch. 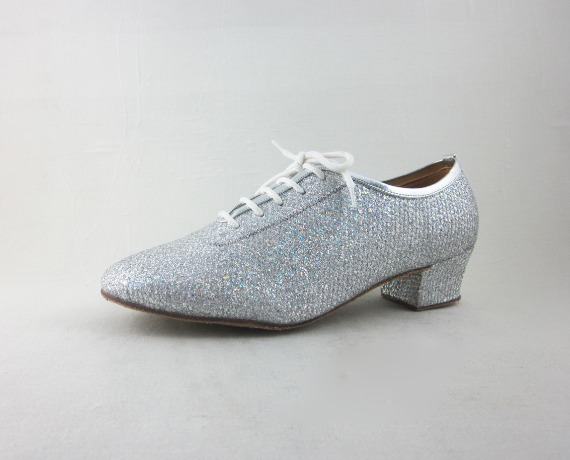 These Leather Dance Shoes are good for ballroom or latin dancing. 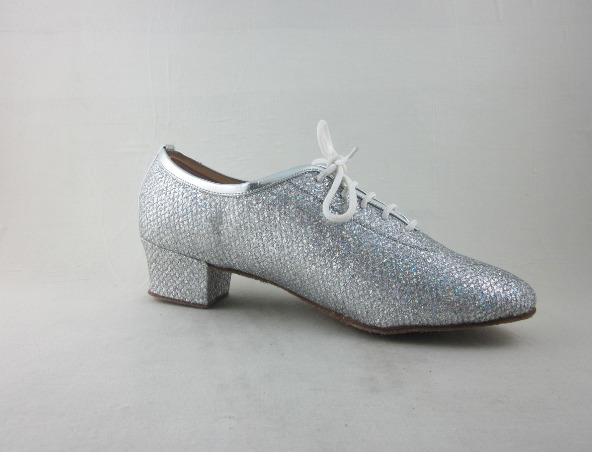 These Girls Dance Shoes are perfect for any line dance shows and social activities.These silver women practice dance shoes are good beginners. 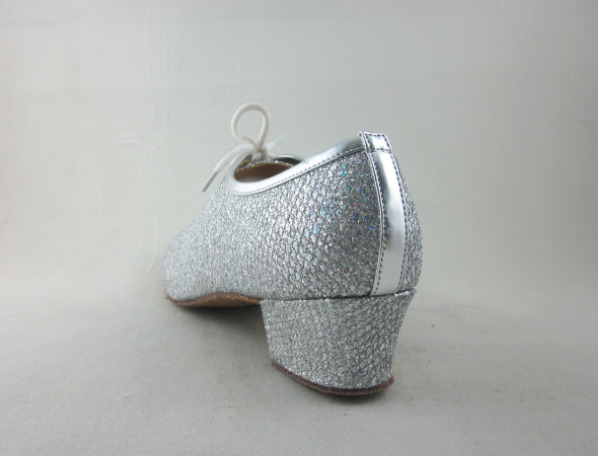 Looking for ideal Silver Dance Heel Manufacturer & supplier ? We have a wide selection at great prices to help you get creative. All the Women Practice Shoes are quality guaranteed. We are China Origin Factory of Women Silver Practice Shoes. If you have any question, please feel free to contact us.